High angle view of Mt. Princeton from summit of neigbor, Mt. 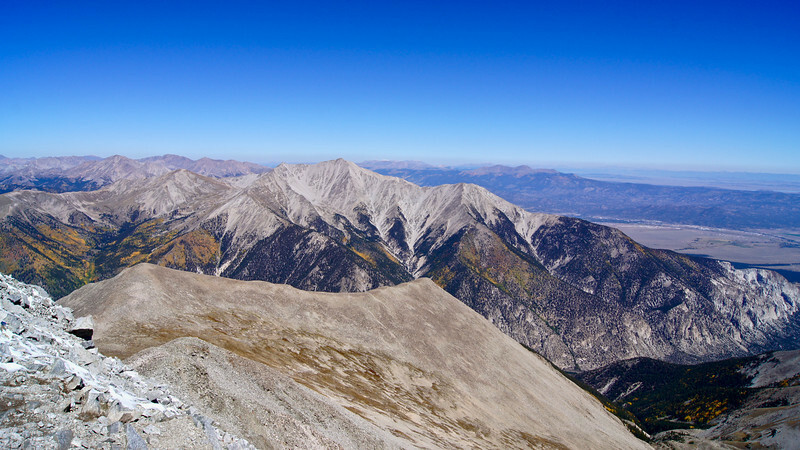 Antero; Colorado Sawatch Range.